Bigger is better, our rolled posters make photos come alive. 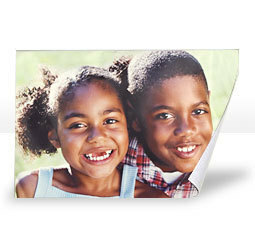 Rolled posters are printed on a inkjet enhanced matte paper and laminated. The enhanced matte is a heavyweight stock that delivers true photographic feel and has a high color gamut that yields remarkable color reproduction.